Burglars used ladders to steal boilers worth almost £3,000 from three houses on a new housing estate. 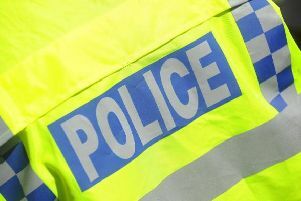 The thefts from properties in Well Spring Close, Finedon, took place sometime between 6pm last Thursday (April 13) and 8am on Good Friday. A police spokesman said: “After removing the boilers, the thieves exited the homes via the front door and left the site, causing significant damage to the kitchens of the three properties.